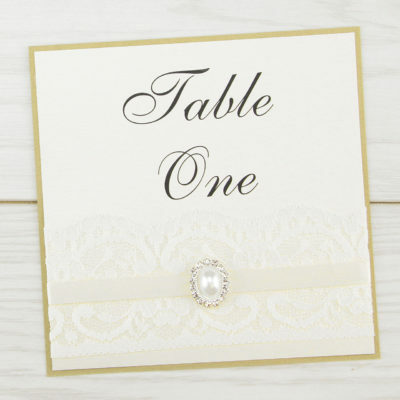 Designed to coordinate with the Laurel range. 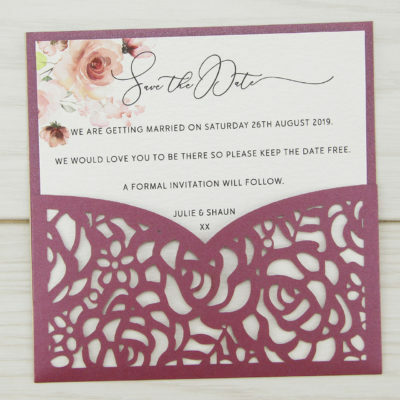 Each laser cut measures 129mm wide x 185mm high. 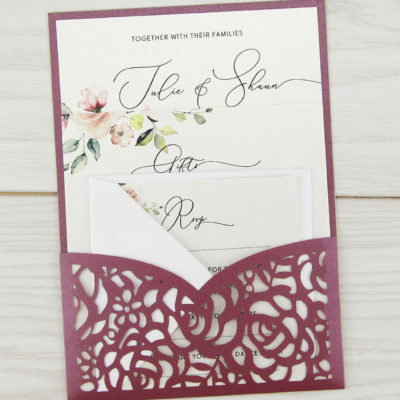 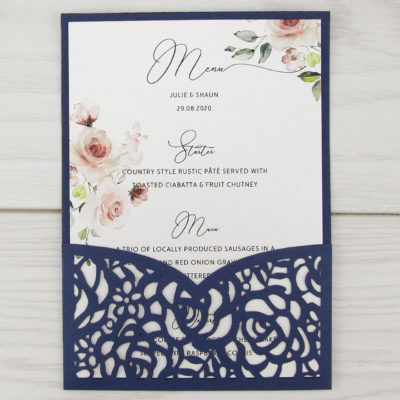 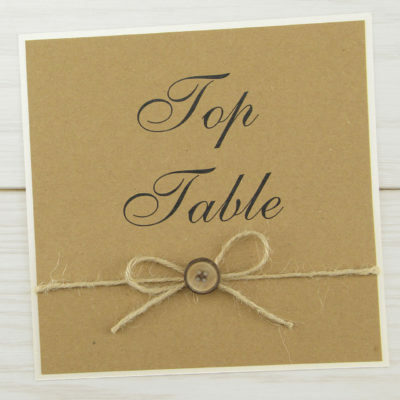 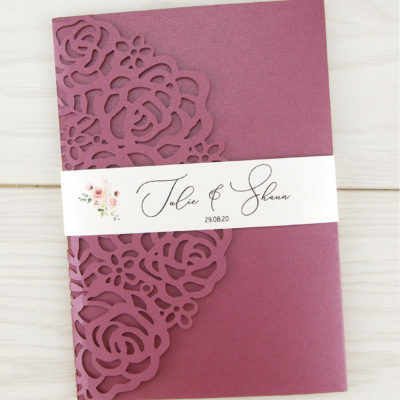 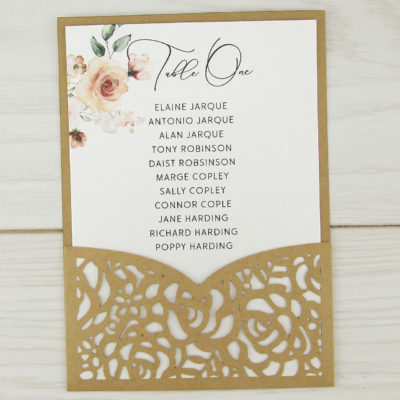 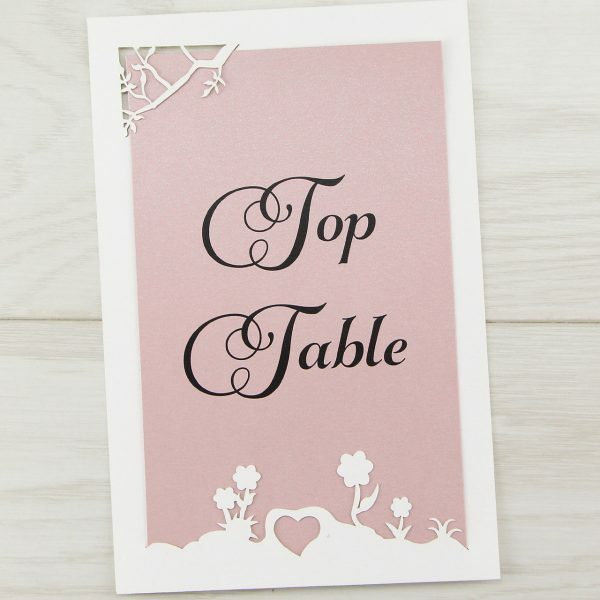 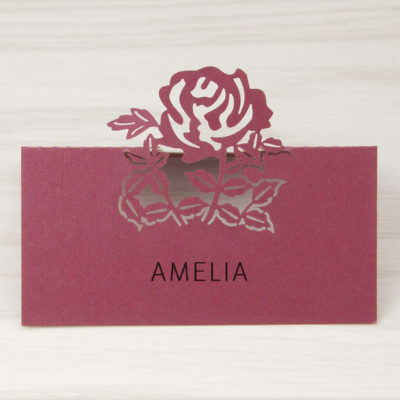 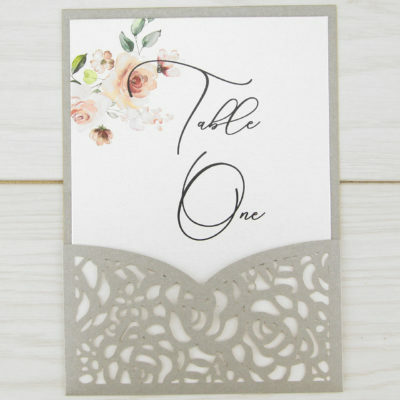 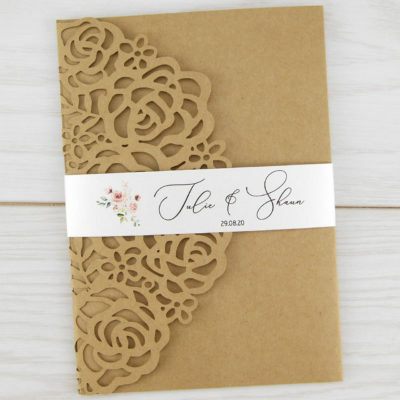 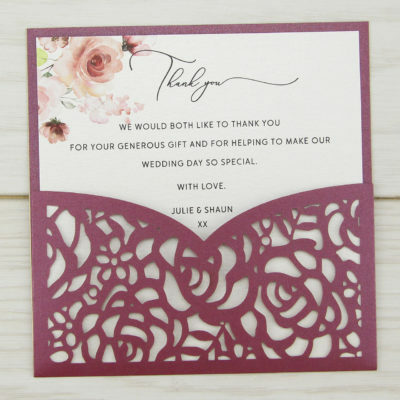 Laser cut and printed insert with your choice of table number or names.